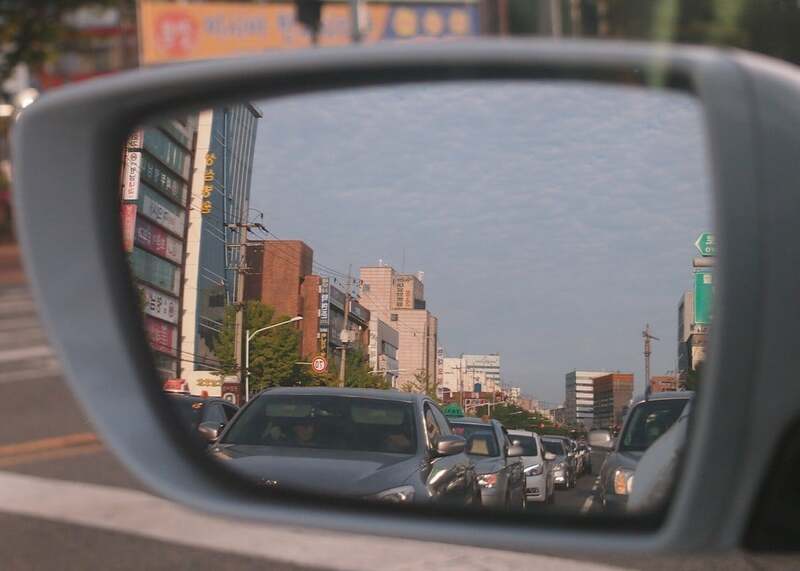 If you ever learned to drive, which I’m assuming most of you have, you’ll likely remember a lecture on the importance of checking your blind spots. Your blind spots are the areas of the road to the side and slightly behind your car that you can’t see in your side or rear-view mirrors. 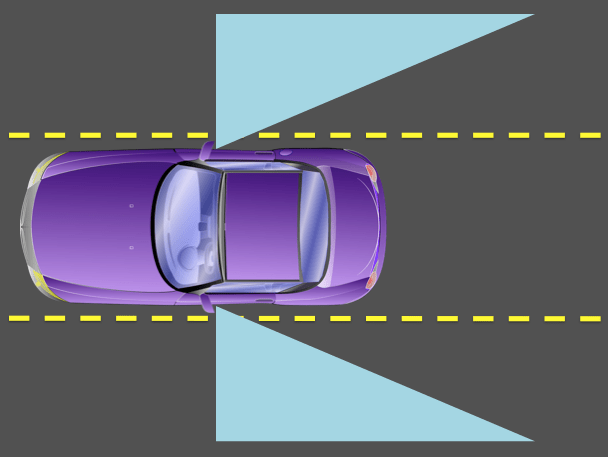 You need to physically turn your head to check this area before you turn or change lanes; if you don’t, the results could be disastrous. As educators, we’re driving our districts, schools, and classrooms toward destinations of greater effectiveness, student empowerment, positive culture, leadership, and academic success. Similar to when we drive a car, we often have blind spots in our vision as leaders in a school that, if left unchecked, can cause us to derail from our purpose or miss our destination. During my work in a school district in Upstate South Carolina and my experience as a consultant and coach with FranklinCovey, I have seen success become a transparent process and an achievable objective—when individuals have acknowledged and confronted the potential obstacles that stood in their way. Just as it is essential to check your blind spots while driving, you should check for blind spots in your vision as a leader. Source: pixabay.com. What are the blind spots or obstacles in your school’s path to creating a culture of leadership and student empowerment? Are there obstacles to your effectiveness as a leader and educator that you are leaving unidentified and unaddressed? 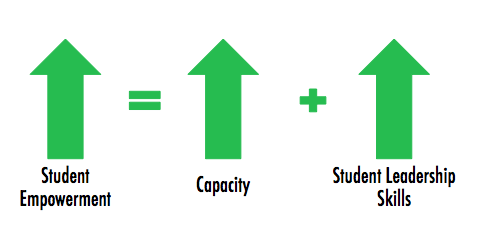 I’d like to suggest three areas you can check for blind spots in your goals to develop a school culture of leadership: (1) adoption, (2) capacity, and (3) commitment. When I talk about adoption, I am addressing the core issue of integration of the leadership principles into your school culture. Have you, your staff, and students adopted leadership principles in your own lives so that they are now a part of you? 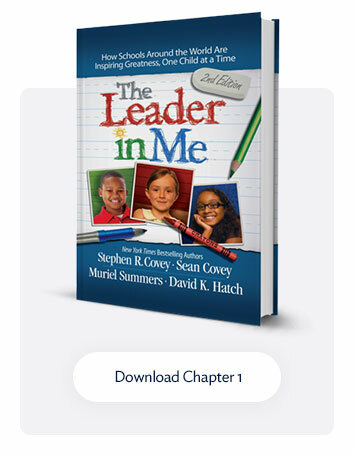 In Leader in Me Schools, the 7 Habits provide the foundation for the leadership principles and practices of a positive school culture. The integration of the 7 Habits is not about only putting up displays or leadership quotes or helping students memorize the habits. All individuals in the school must learn, understand, and adopt the leadership principles and practices personally. Is there a leadership principle I expect others to exemplify, but I’m not following it myself? Do I plan regularly with my grade-level or subject-area team with the intent of integrating leadership principles into our curriculum? Can visitors to our school identify a positive difference in our school’s culture? 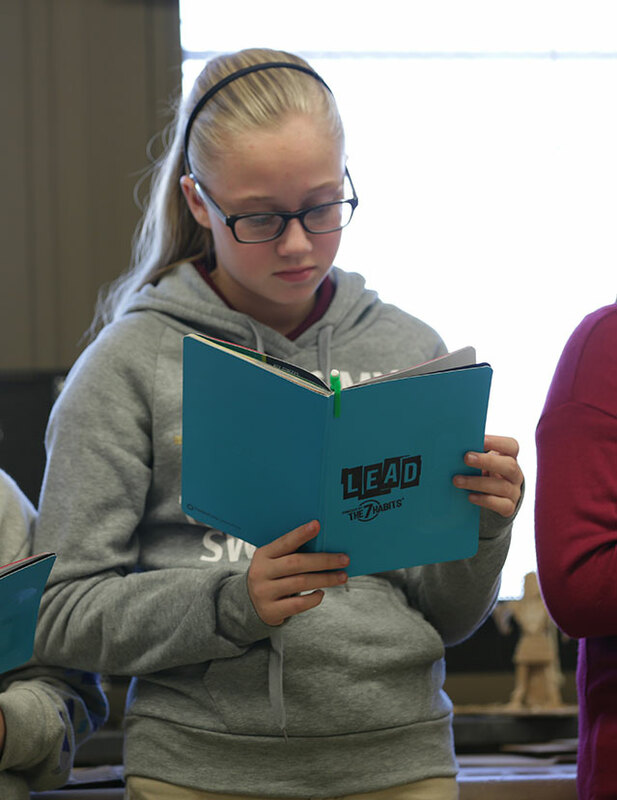 Are students actually leading their own learning and being leaders outside of school? Capacity refers to your time. You can check for blind spots in this area by making sure you’re spending time on the things that will help develop a culture of leadership. And creating a school culture of leadership will help you do things in a way that is more empowering for your students and colleagues. For example, you may spend a lot of time doing classroom management tasks that aren’t a high priority for your students’ learning but that still need to be done, such as picking up trash, tucking in chairs, etc. It may be helpful to look at this situation by using the paradigm of student leadership. Let’s say you have a roster of 30 students in your classroom. When those students become empowered with purpose and a rock-solid leadership process, you have 60 extra hands a day to help you carry out daily tasks. 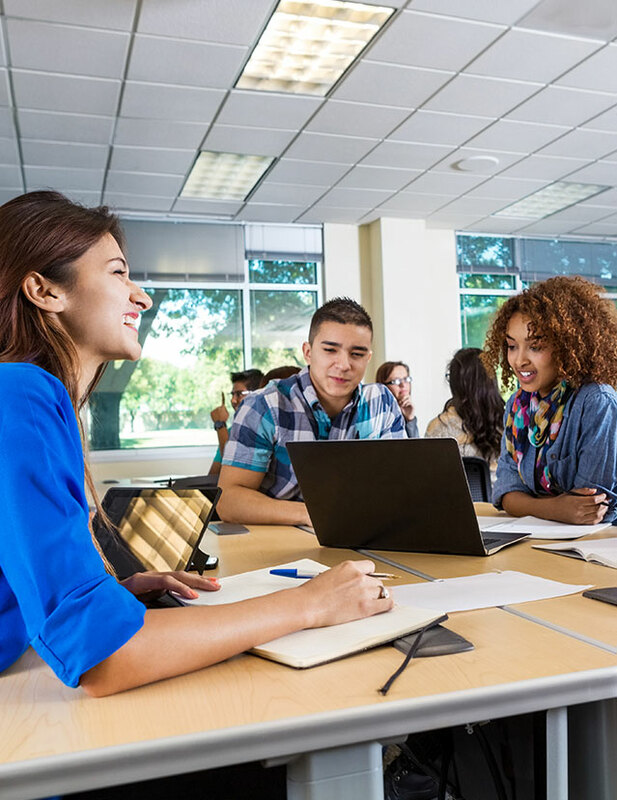 Their help will give you more time for teaching, collaborating, and helping individual students. As you practice the paradigm of empowerment, you’ll find that your individual capacity will increase, and your students will develop important leadership and life skills. Your commitment refers to the purpose behind what you do. A large part of an educator’s job is to infuse enthusiasm in students through sharing his or her own enthusiasm. 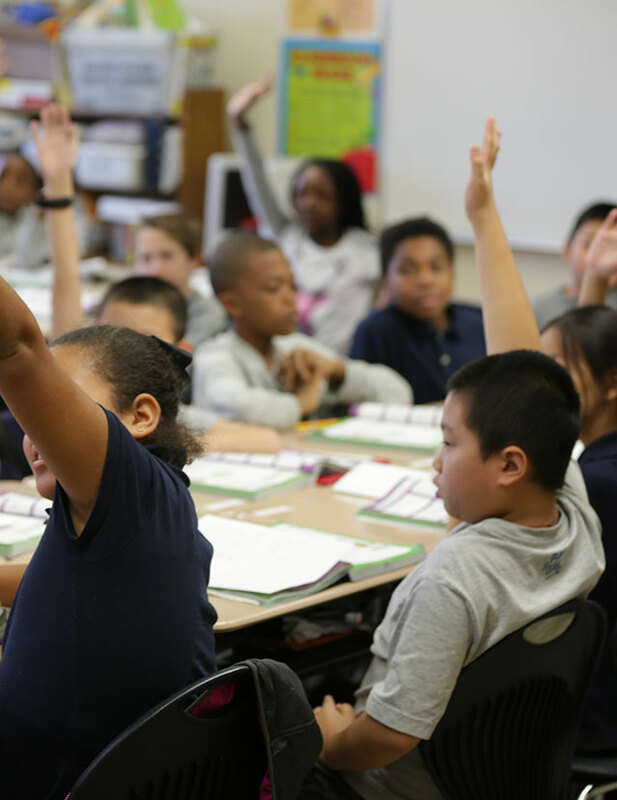 Teachers must consistently model the attitude and commitment they want students to replicate. Remember, if students can tell that their teacher lacks commitment, they likely won’t be committed either and will be less likely produce quality results. How committed am I to my school? How committed am I to my co-workers? How committed am I to my students and parents? Why did I choose to be an educator? Why do I still want to be an educator? Identifying blind spots is both a humbling and an empowering experience. If you want change to materialize in your school, first and foremost your paradigm may need to change. It may be an short-term inconvenience, just as it is to turn your head every time you’re changing lanes, but taking time to check your blind spots in the areas of adoption, capacity, and commitment might be the difference between being diverted off course or reaching and celebrating a worthwhile milestone.